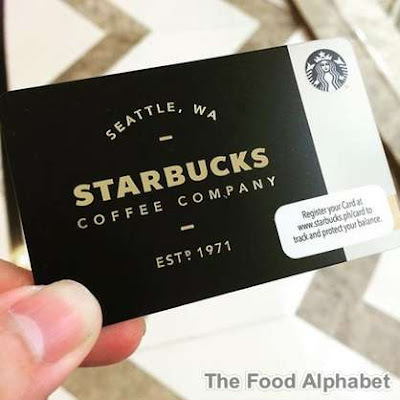 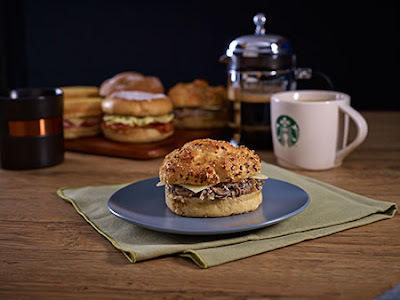 The Food Alphabet and More: New Starbucks Cards to collect, new drinks to enjoy! Get them starting September 15th! 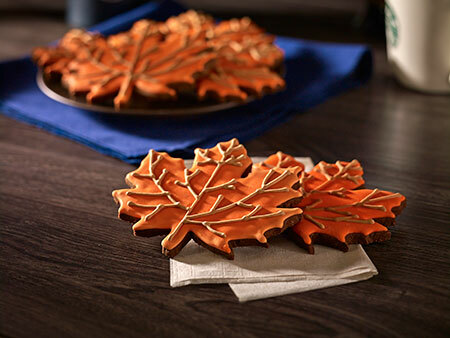 Pair them up with new food treats to enjoy! 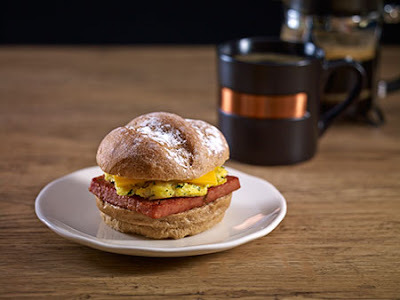 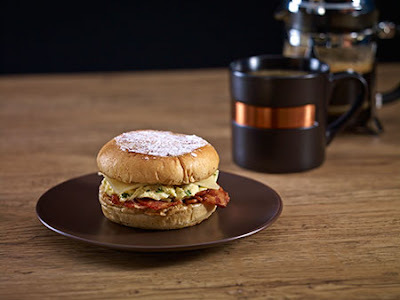 New Breakfast sandwiches to start your day right! 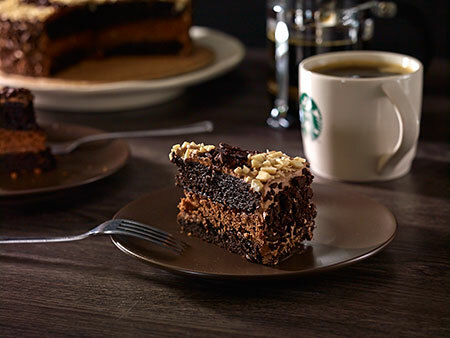 Enjoy sweet endings with new cakes and cookies! 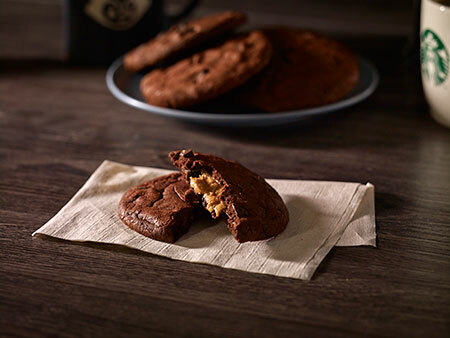 As an added treat customers who purchase a Duo Cocoa Mocha of Dark Caramel Latte on September 16, 23 and 30 will receive a complimentary stick of Starbucks VIA Latte (Caramel or Mocha). 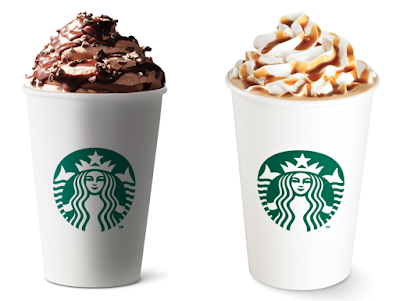 See you at a Starbucks store near you.